For one day only, hop over to my store and SAVE, SAVE, SAVE! 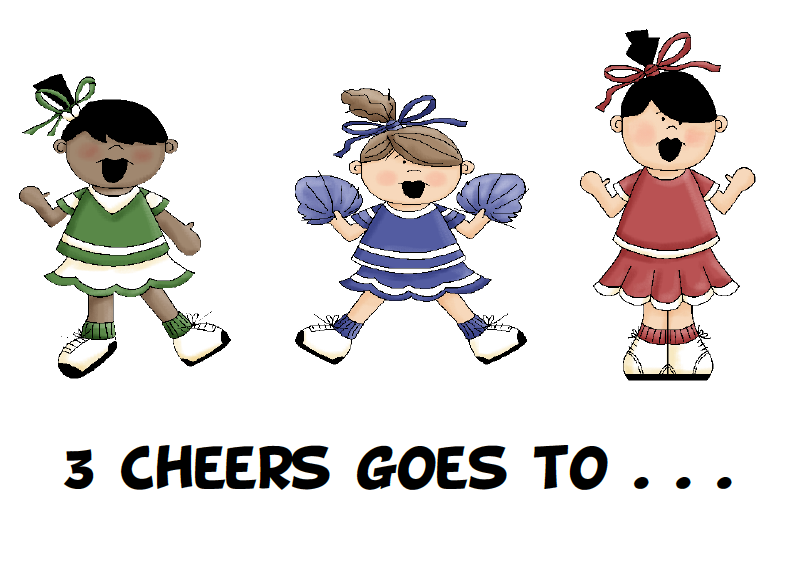 On March 28, I began a series called “3 Cheers”. Please read that post before you read the next part of this post. One of our international faculty members is Yvonne @ Mixminder. Although Yvonne was raised in Texas and taught in the United States, she has also taught school in Hungary, Slovakia, and France. If you’d like to read more about her life in France and the schools there, click here. She just made the top 100 sellers of TPT last week. Congratulations Yvonne! She enjoys crocheting things for her children in her free time. Yvonne also designs and make mohair teddy bears when she’s not writing curriculum. Her current best seller is Spring Writing Workshop. She also has some wonderful units with an international flavor. Click here to check them out! 1. Visit her PRIZE BLOG POST so you can fill out a google doc. 2. Join her blog if you haven’t already. She has several lessons as prizes to choose from!